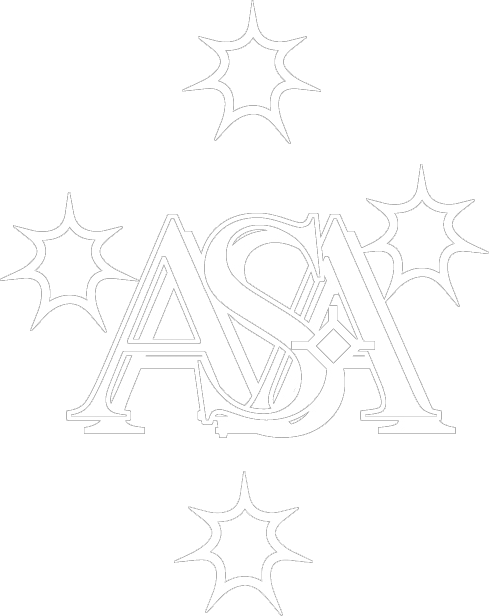 Here you are able to apply to join the ASA with a standard membership - (no AIP discount). If you ARE a member of the AIP you can join HERE and receive a discount! Full Member - $160.00 (AUD) Subscription period: 1 year, on: January 1st Automatic renewal (recurring payments) Ph.D. graduates (or equivalent) in astronomy, or others who have contributed to the advancement of astronomy through research or education may be elected Full Members. Winners of many of the Society's Awards and others invited by Council may also be Full Members. Full Members of the ASA are entitled to use the initials MASA after their names. Student Member - $76.36 (AUD) Subscription period: 1 year, on: January 1st No automatically recurring payments Undergraduate (usually Honours) or Graduate students working towards a degree in astronomy or a related subject may be Student Members while they remain students. Fellow - $190.91 (AUD) Subscription period: 1 year, on: January 1st Automatic renewal (recurring payments) A Fellow is a person with an established record in astronomical research, usually having at least 8 to 10 years of postdoctoral experience and having been a primary contributor to at least 10 well-regarded research papers in refereed astronomical journals. Fellows of the ASA are entitled to use the initials FASA after their names. Associate Member - $76.36 (AUD) Subscription period: 1 year, on: January 1st Automatic renewal (recurring payments) Educators, science communicators, or others such as distinguished amateur astronomers, who have a demonstrated dedication to the advancement of astronomy may be elected as Associate Members. Associate Society Member - $106.36 (AUD) Subscription period: 1 year, on: January 1st Automatic renewal (recurring payments) Any society that has demonstrated a dedication to the advancement of astronomy may be elected as an Associate Society Member.